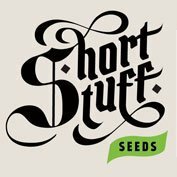 Dope-seeds are very pleased to offer the worlds best super-auto strain from the Shortstuff seedbank. 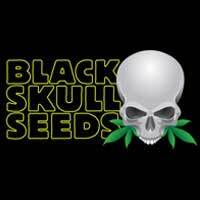 This strain is a true auto-flowering sativa that can reach 2 metres in height and give massive yields outdoors. This strain is the holy grail of auto flowering growers, a true and pure auto-Sativa and one which has been described as a SUPER AUTO by our breeders. 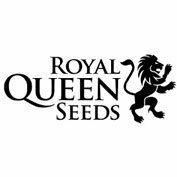 We have been working for many years on refining an autoflowering haze strain but as many other breeders know this a very difficult and some say an impossible task.